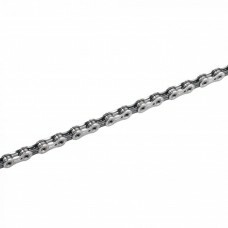 A bicycle drivetrain consists of a bicycle chain, cassette, crankset, chainrings, front and rear derailleurs, pedals and more. 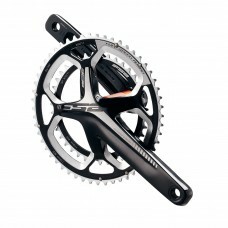 Under GEARS AND DRIVETRAIN, you'll find an extensive range of bicycle drivetrain components suitable for road, hybrid and mountain bikes. 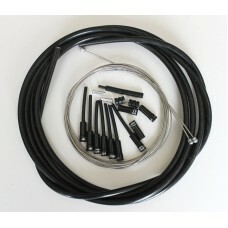 Please make sure the drivetrain components are compatible with your bicycle. 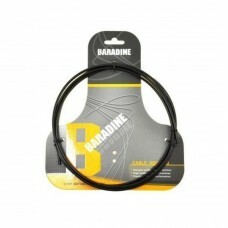 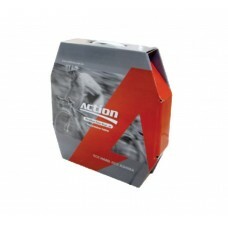 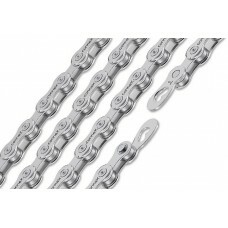 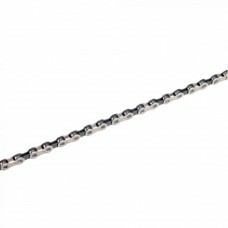 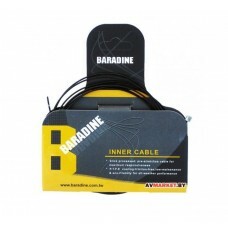 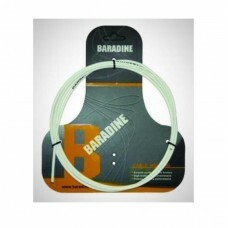 wizbiker.com houses a huge range of good quality brands of a bicycle chain, cassette, crankset, gear cables, gear lever set and shifters and other drivetrain components at an affordable price. 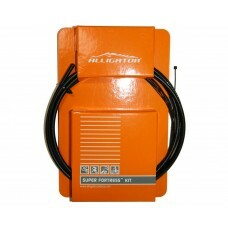 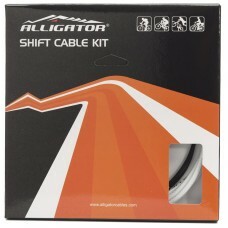 Alligator Bicycle Gear Inner Cable and Housing Set, LY-220UD011 piece housing & inner wire D..
Alligator Reliable 11 Speeds SP Bicycle Shift Gear Cable Kit, LY-ERK11SNew structure SP housing ..
Alligator Super Fortress Bicycle Shift Gear Cable Kit, LY-SFPTSHigh quality flexible cable housi..
About Ashima Action Road Gear SP Outer 4.2MM 50MTotal Lenght: 50 Meters SP - Steel : Dia 4.2, 17xD..
About Baradine Derailleur Housing 2.2m Coiled Black (DH-SD-01)For : Derailleur Length : 2.2m Colou..
About Baradine Derailleur Housing 2.2m Coiled White (DH-SD-02)For : Derailleur Length : 2.2m Colou..
About Baradine Shifter Teflon Coated Inner Wire 2.1m (DI-S-TSC-01)For : Shifter Type : Teflon Coat..
About FSA Alpha Drive JIS Crankset 40-30-22T-170mm Alpha Drive crankset is updated to follow the des..
About FSA CN-1101N K-Force Light 11 Speed Chain The K-Force Light chain is FSA’s premium offering f..
About FSA CN-906 Team Issue 9 Speed Chain FSA’s quiet, efficient, and durable chain FeaturesCo..
About FSA CN-910N Team Issue 10 Speed Chain FSA’s quiet, efficient, and durable chain Features..
About FSA Comet Modular Megaexo 170mm 36-26T Crankset As the range of rear cassettes gets ever-large..
About FSA Crankset Gossamer CK Alloy BB386 170mm 50-34T Crankset Not ready for carbon? 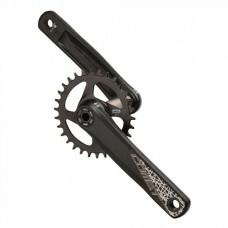 The Gossamer ..
About FSA Crankset Gossamer CK Alloy BB386 172.5mm 50-34T Crankset Not ready for carbon? 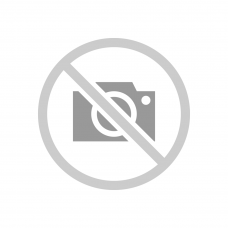 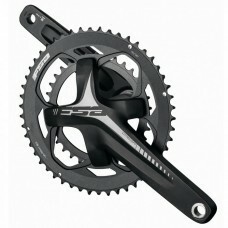 The Gossame..
About FSA Crankset Gossamer CK Alloy BB386 175mm 50-34T Crankset Not ready for carbon? 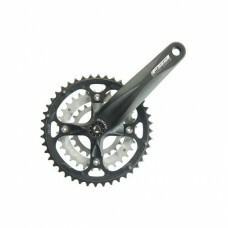 The Gossamer ..
About FSA Gossamer Pro ABS BB386EVO Alloy 165mm 48-32T Crankset Not ready for carbon? 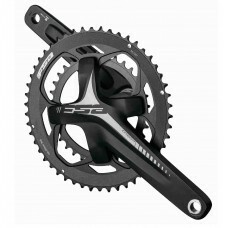 The Gossamer i..
About FSA Gossamer Pro ABS BB386EVO Alloy 165mm 52-36T Crankset Not ready for carbon? 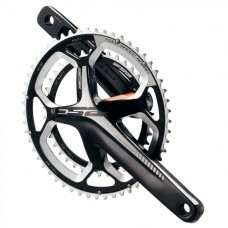 The Gossamer i..
About FSA Gossamer Pro ABS BB386EVO Alloy 170mm 48-32T Crankset Not ready for carbon? 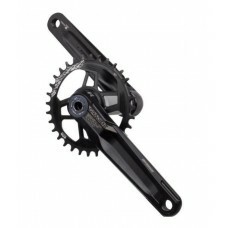 The Gossamer i..
About FSA Gradient Modular BB392EVO 170mm 36-26T Crankset Gradient is FSA’s Trail / Enduro Lin..
About FSA Omega BB30 Crankset 11 Speed 50-34T-165MM Description The Omega Megaexo Crankset is where ..
About FSA Omega Megaexo 172.5mm 50-34T Crankset The Omega Megaexo Crankset is where fashion meets fu..
About FSA Omega Megaexo Alloy W/O BB 165mm 50-34T Crankset The Omega Megaexo Crankset is where fashi..
About FSA Omega Megaexo Alloy W/O BB 175mm 50-34T Crankset The Omega Megaexo Crankset is where fashi..
About FSA Omega Megaxo Crankset 11 Speed 50-34T-165MM Description The Omega Megaexo Crankset is wher..
About FSA Omega Megaxo Crankset 11 Speed 50-34T-170MM Description The Omega Megaexo Crankset is wher..